Walsh Contracting Corp was founded in 1948, by John G Walsh Sr and John G Walsh Jr and has grown to become one of New England's Premier Construction Companies! Today, the company is managed by the next generation of the Walsh family, who still believes in a family approach in every task that is undertaken. 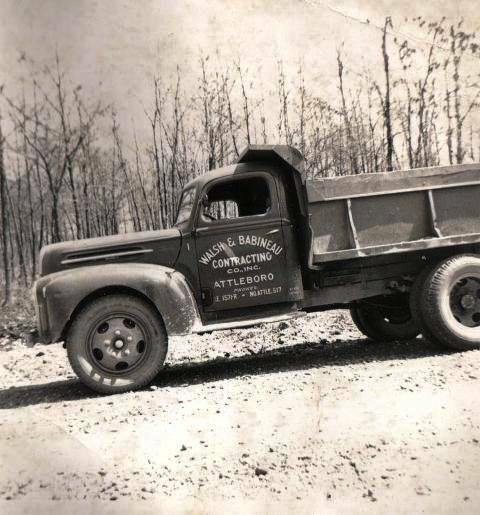 Walsh Contracting Corp is a family owned business founded in 1948 by the late John G Walsh Sr and his son John G Walsh Jr, and we will celebrate our 70th anniversary in 2018. Currently, John G Walsh III operates the company, and we look forward to many more years of continued success in the construction industry. We are proud to say most of our employees have been with us long term, some as long as forty-five years! These people have become part of our extended family. Walsh Contracting Corp takes pride in keeping up with modern machinery and technology. All Companies independently owned and operated.